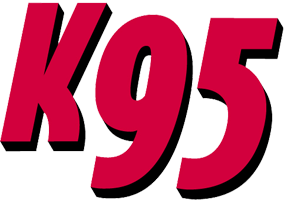 K95’s team had such a successful bike drive last year they decided to do it all again! Camping in front of Toys R US on a fork lift is a challenge when it is snowing in Richmond. 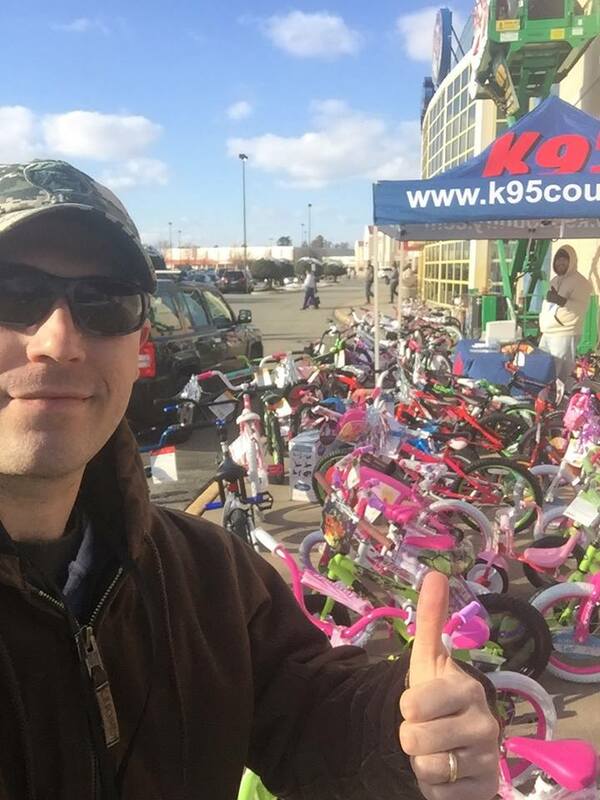 It was all worth it by the end of the weekend the K95 team had collected about 150 bikes. It was amazing to see so many generous people join us in the cold weather to donate to children less fortunate this time of year!